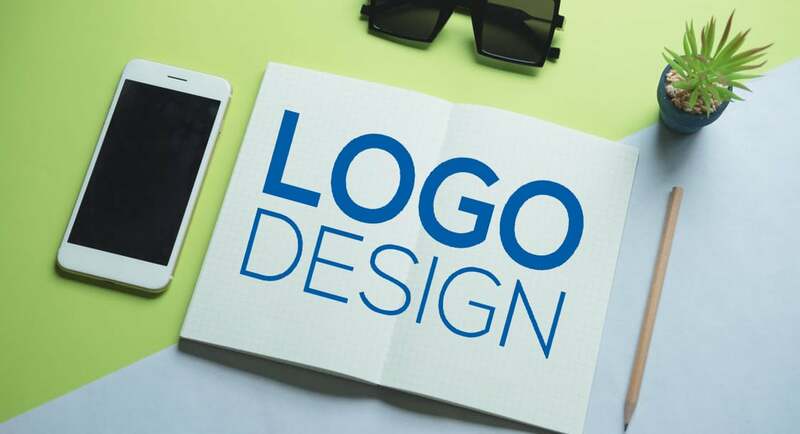 Creating an original, personalized, captivating, and free logo that helps to establish the brand identify and distinguish you from mass is not easy. To help you do it like a pro we have created a list of free logo maker tools. Feel free to use them to build your own logo without wasting much time and installing specific programs. Your logo is the face of your business. It’s more than a simple image, but a graphical display of what your brand stands for. For some new bloggers and startups, a logo is a need. However, they don’t have any idea about where to start from. Moreover, they don’t want to spend limited budget to hire a professional. In this case, the 5 free logo maker tools from our list can help a lot. 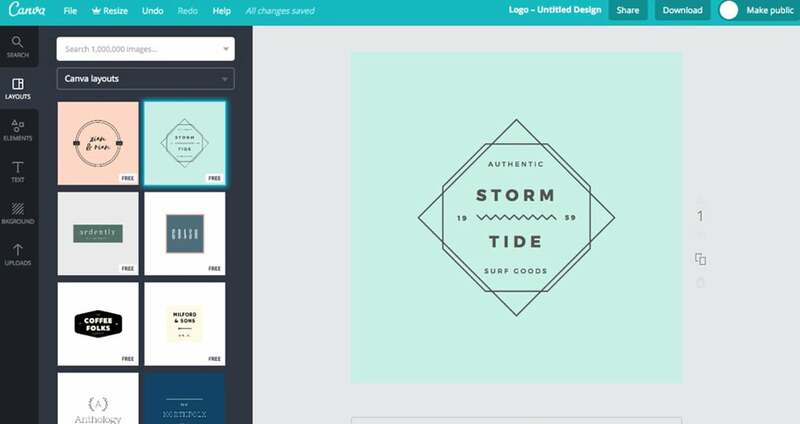 Canva is not only a graphic design tool for social media but an excellent logo maker tool. By adding lots of elements and styles, text and backgrounds, icons and frames, you can turn your brand identity into visual art easily. 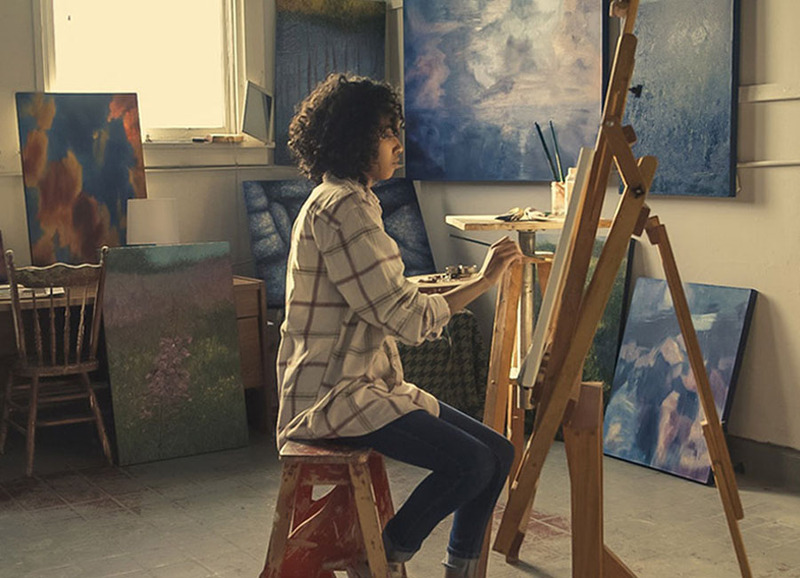 Create a new Canva account to get started. 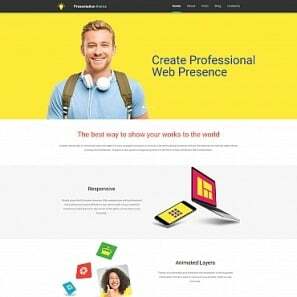 Choose from a library of professionally-designed templates. 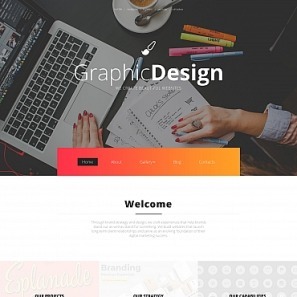 Upload your own graphics or choose some free elements to use. Touch up your graphics, edit text and make other adjustments as needed. DesignEvo is a new logo maker tool that provides over one million icons, a wide board of free fonts and vector shapes. 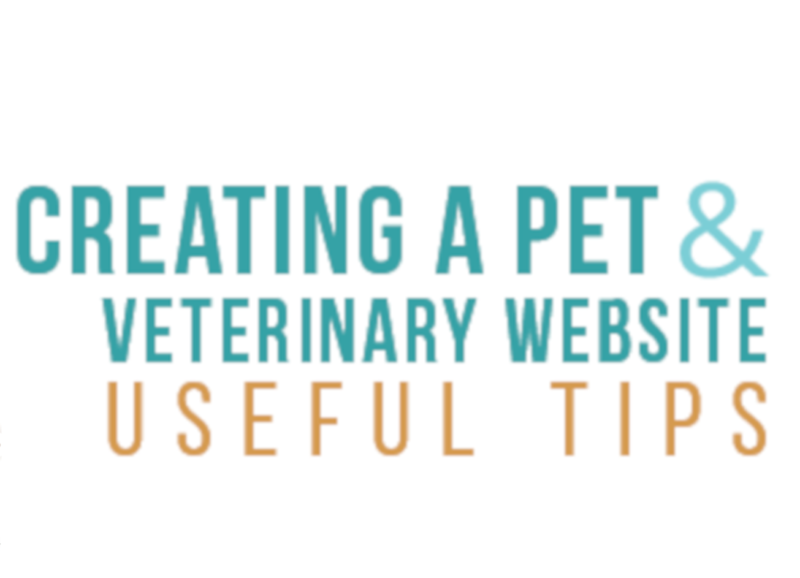 It’s easy-to-use and intuitive that everyone can use without registration AND without installing any software. Choose an icon and edit its position, size, rotation, color, etc. Add logo text and customize font color, size, style to have unique typography artwork. Preview how your final logo will look like on a series of scenarios and download instantly in high-quality PNG and JPG files, which you can use for your website, business card, social media, letterhead, shirt, etc. 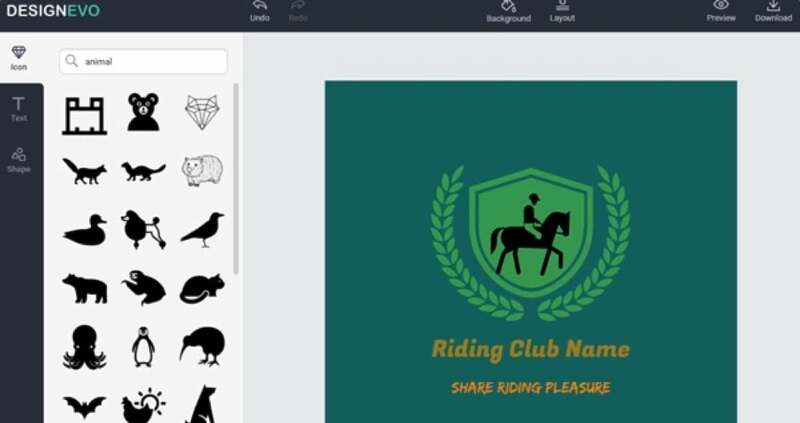 Designhill’s artificial intelligence and machine learning based logo maker tool create cool logo easily within minutes that says a lot about your brand. Best of all, you don’t need to have any graphic design experience to make your own logo that you can be proud of – our amazing logo generator makes it easy. 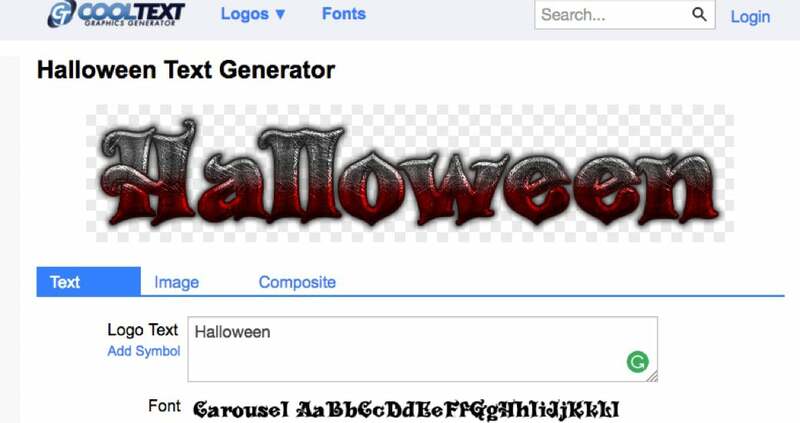 This logo generator uses premium fonts, icons, and graphics and constantly learns which designs work well together, so every time you use, our logo maker gets better. 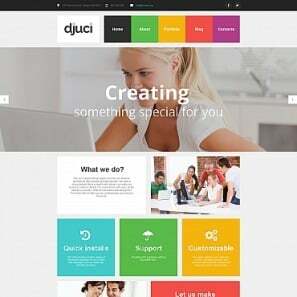 Start with Inspiration (Enter your company name and select logo design styles, colors and icons you like). Browse & Customize your design. Logaster is another one of the most popular logo maker tools to build truly appealing logos with many existing models, also a simple web service with a pretty clean UI that will make the process of logo creating super fast and efficient. To create a professional logo, first, go to the Logaster site where you will click on “Create a logo” and in the next page insert “Your company name”, and “Choose your activity type”. On the next editing canvas, you can change the logo to your liking and eventually save the final result that will surely leave you satisfied. The fourth service I am proposing to build logo is perhaps more interesting, especially for those who have a site or blog, as it allows you to choose between a larger number of fonts, and the results are great. 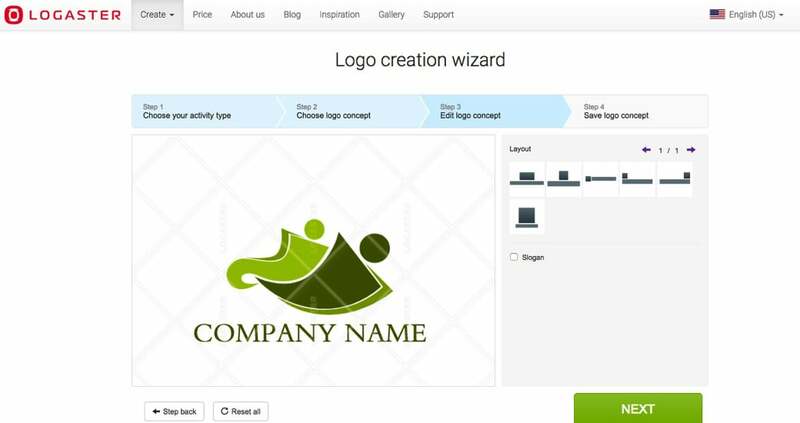 The name of this free logo maker tool is Supalogo. 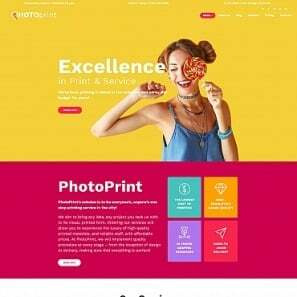 Enter the website of Supalogo, insert the text you chose for the logo, then adjust with other customizations, including the choice of font sources, the text size, border thickness, color, and transparency. 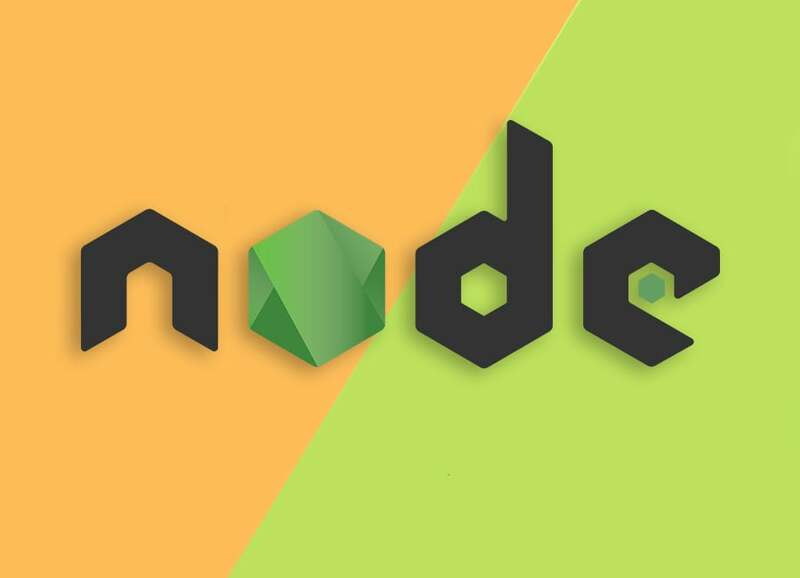 Finally, download the logo in .png format. Cool Text is a fabulous text logo maker to create logos with many effects and variations. On the front page you select the type of images you prefer and then personalize with your own style; If you want, you can change color, size, shadow and many other effects. 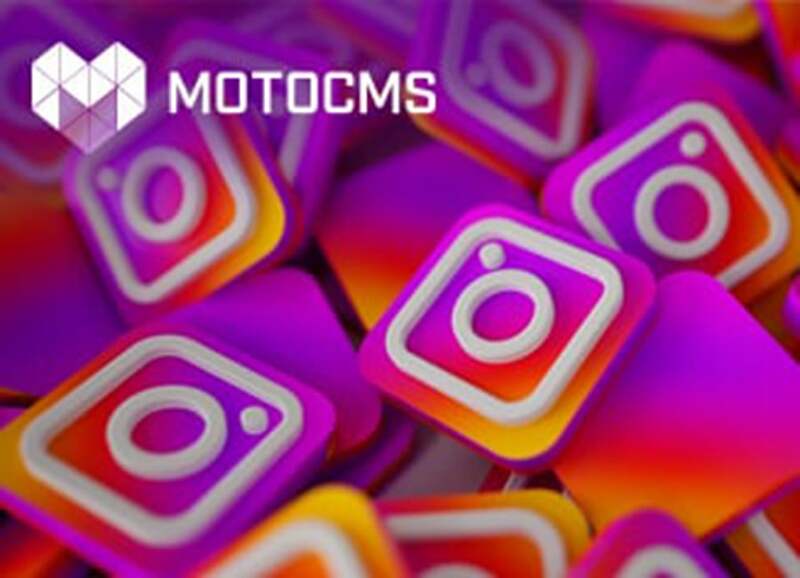 This logo and graphics generator site is really within the reach of everyone, even for computer novices. As well as others, it’s free and no registration required. For those who want to start building a logo, these five free logo maker tools provide a fantastic and easy way of building unique and professional logos that speak for your brand. Hope above-mentioned logo and graphics generators would help you build logos of your choice that make you stand out from others.